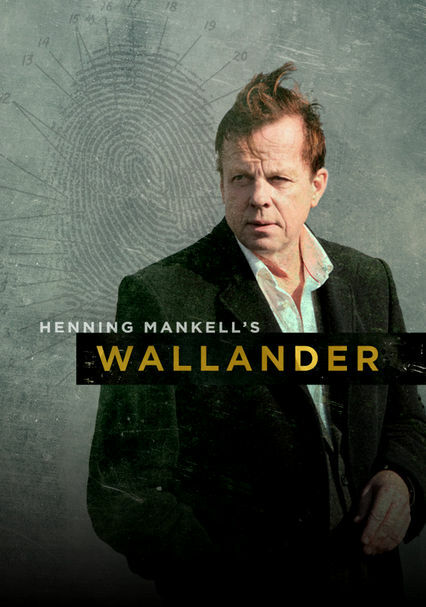 Detective Kurt Wallander is an intense, headstrong maverick who's prone to eating poorly, sleeping irregularly and drinking too much. 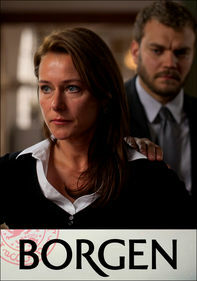 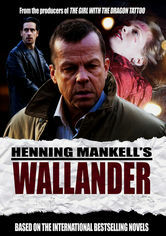 Wallander relies on instinct and experience and doesn't shy away from using illegal means to solve crimes. 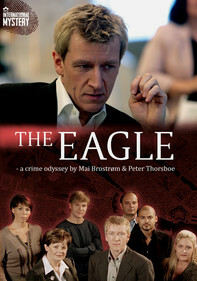 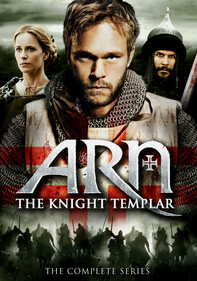 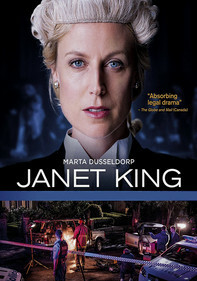 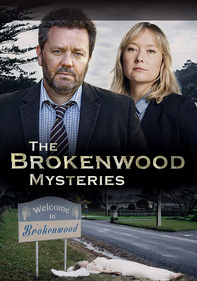 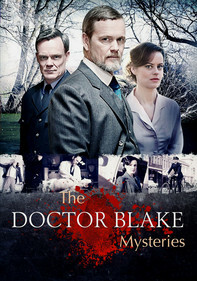 Although his personal life is a mess, detective Kurt Wallander's passion for solving crimes motivates him to forge ahead on cases involving a religious cult, an abandoned baby and the disappearance of a policeman's daughter. 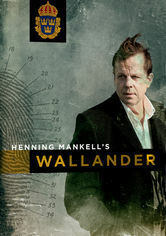 Wallander (Krister Henriksson) investigates the outbreak of killings and hopes to find some respite in his peaceful new home by the sea, but a murder and a series of bombings quickly spring him back into action. 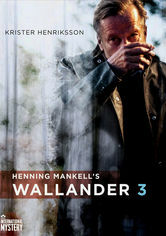 Krister Henriksson returns in a stunning performance as Detective Kurt Wallander, who's finally learned to find respite from the job in the moments of grace that come from living on the beach and spending time with his granddaughter.